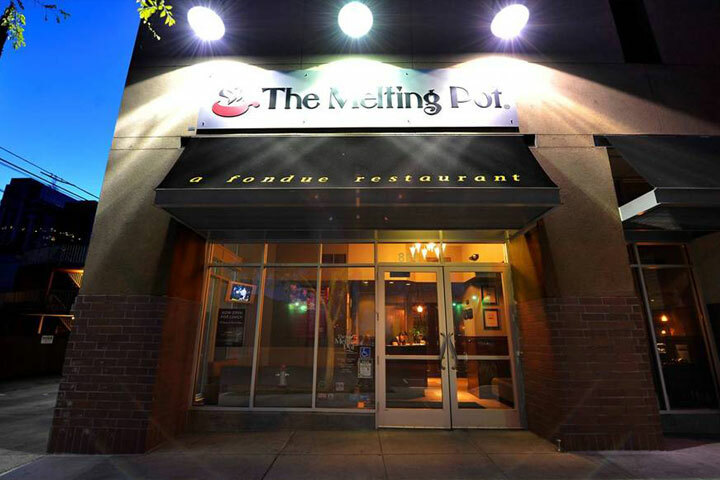 We look forward to serving you delicious fondue and decadent fun! 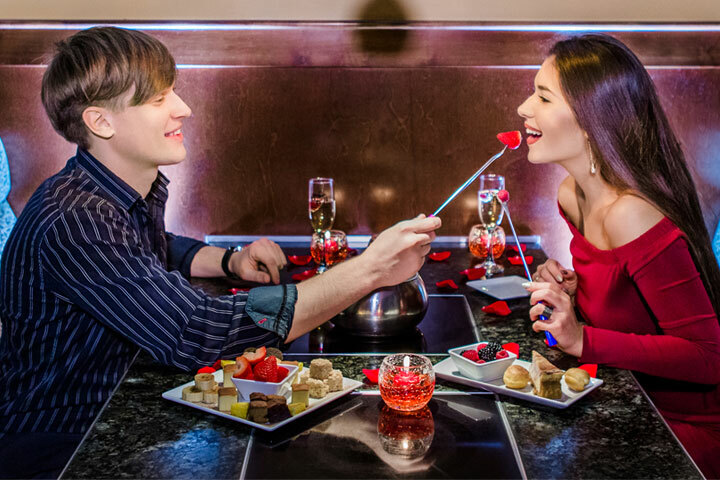 For reservations, please call us directly or make them online for parties of up to four guests by clicking below. 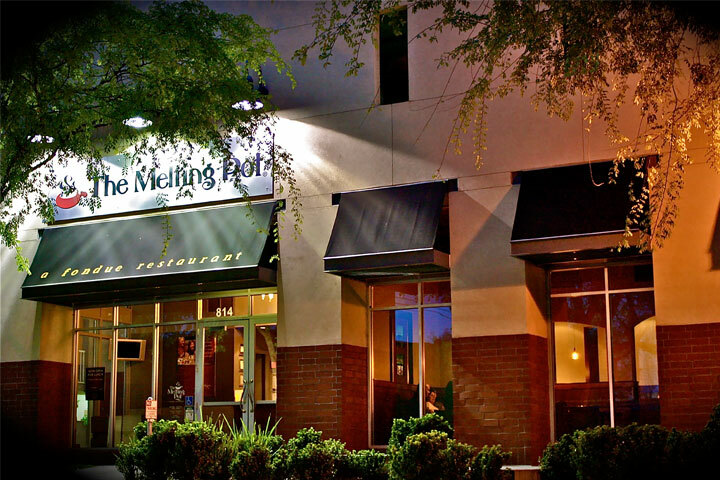 For additional reservation availability or for parties of five or more, please call us directly. 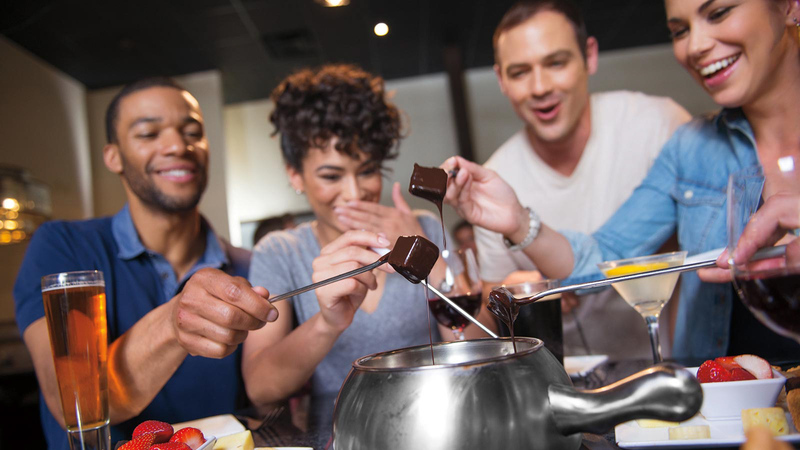 Fondue is a very relaxed and interactive meal, with an average meal lasting about two hours for parties of two to four guests. Please let us know if you are dining under time constraints, are attending the theatre or have other post-dinner plans. A 3.2% Surcharge will be added to all checks.